If you venture across the East River to take a trip to the Brooklyn Museum the next time you are in the city, your family probably isn’t going to want to go all the way back to Manhattan to eat after working up an appetite. 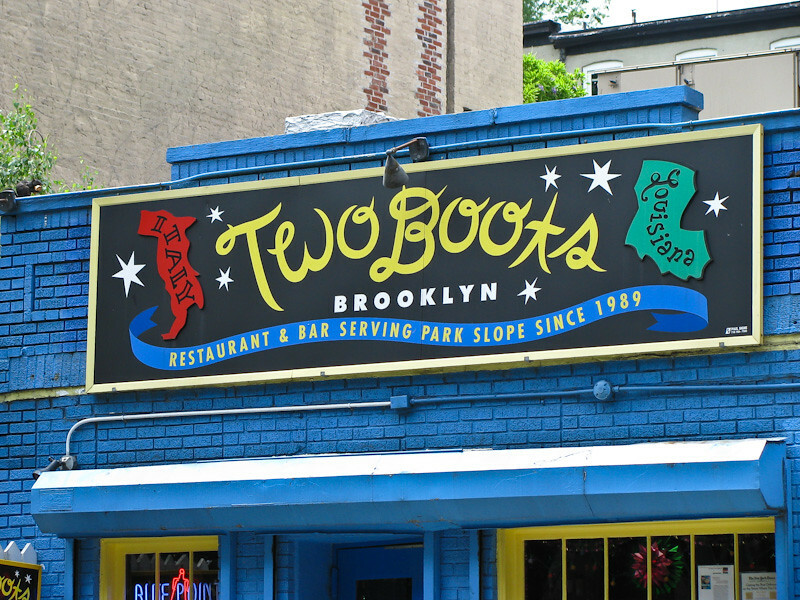 Although it might have somewhat of a rough reputation, there are plenty of family places to eat in Brooklyn; here are a few suggestions. If you find yourself near the brand-new Barclays Center you could go to Applebee’s or Buffalo Wild Wings, but why not bring the family to take in some local flavor at The Smoke Joint. Located in Fort Greene, The Smoke Joint offers finger-licking good BBQ spare ribs, baby back ribs, pulled pork and hot links in a casual, comfortable urban-roadhouse setting. In addition to the selection of Dr. Brown’s sodas and sweet teas, kids also might enjoy “the joint dog,” a delicious Brooklyn style hot dog that can be topped with pulled pork, beef or chicken. Save on admission to Brooklyn Museum and other top New York City area attractions like a Brooklyn Tour or a Brooklyn Movie Tour with a discount New York Explorer Pass. Save money and skip lines!